Are there differences between the sexes? 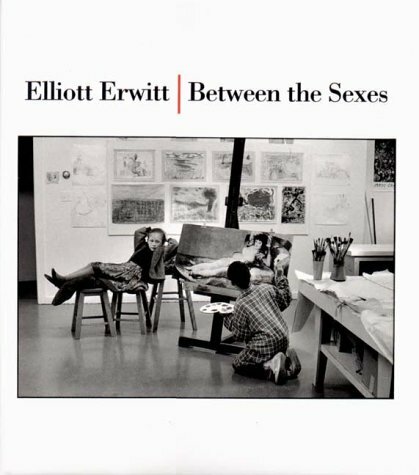 Elliott Erwitt claims to have noticed a striking difference at an early age--a difference he's continued to notice ever since. Perhaps this is one of the driving forces that has shaped his photographic career. Through images he examines the varied ways men and women attempt to get along, often with wildly varying results.